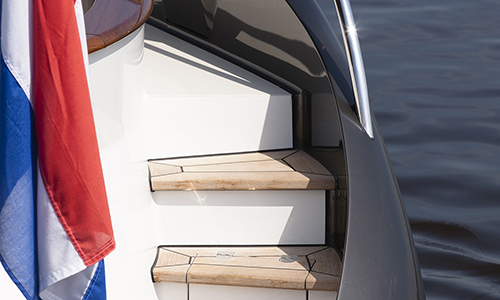 The Brightly 1260 is fitted with a flared stern that melts into a powerful and dynamic back stern, resulting in an irresistible designer statement. 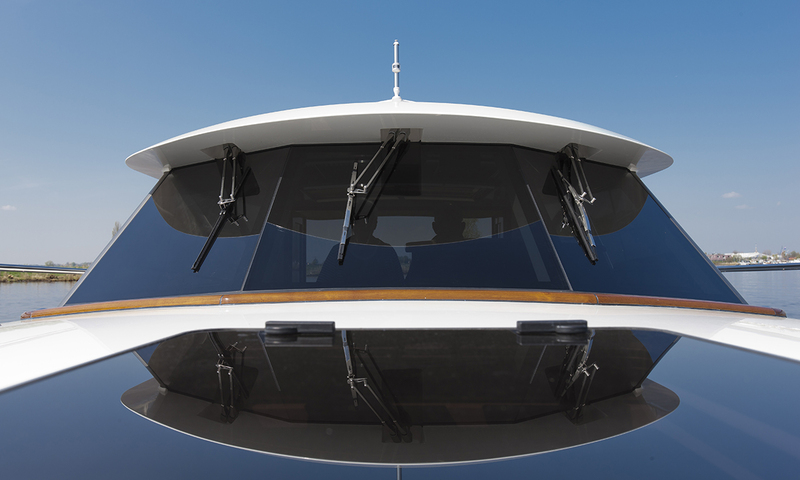 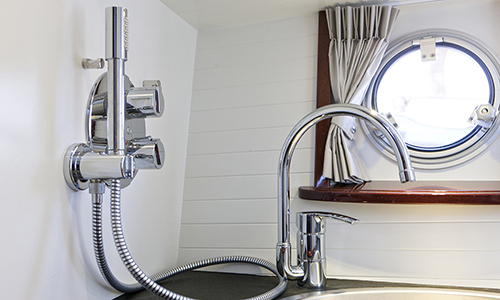 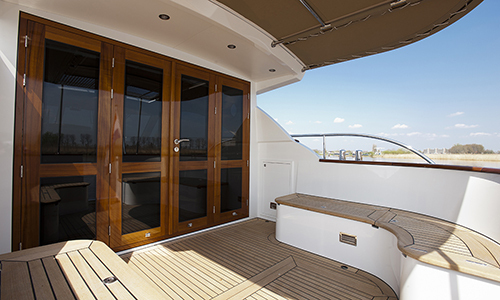 The beautiful windows and subtle wood finishing radiate the style and class that the Serious Yachts Brightly line is famous for. 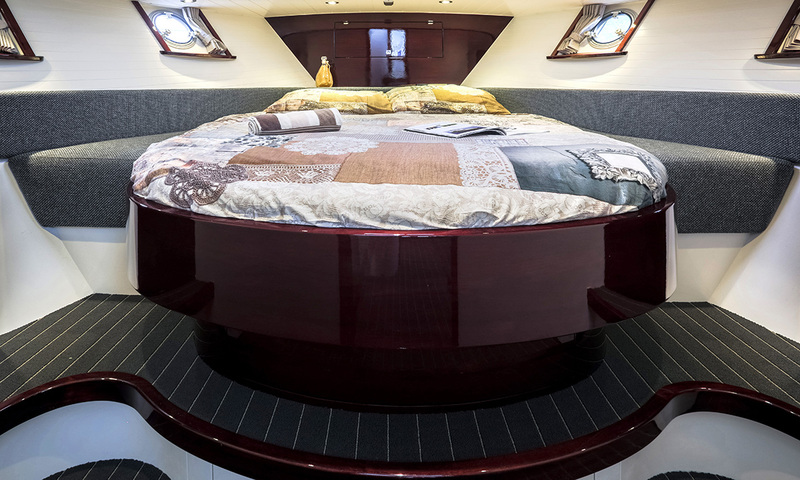 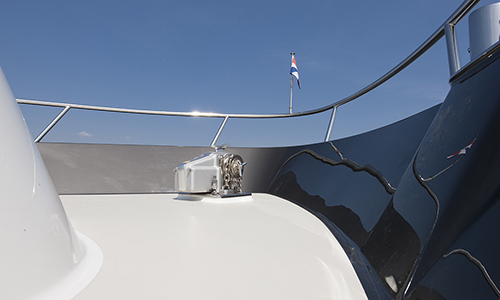 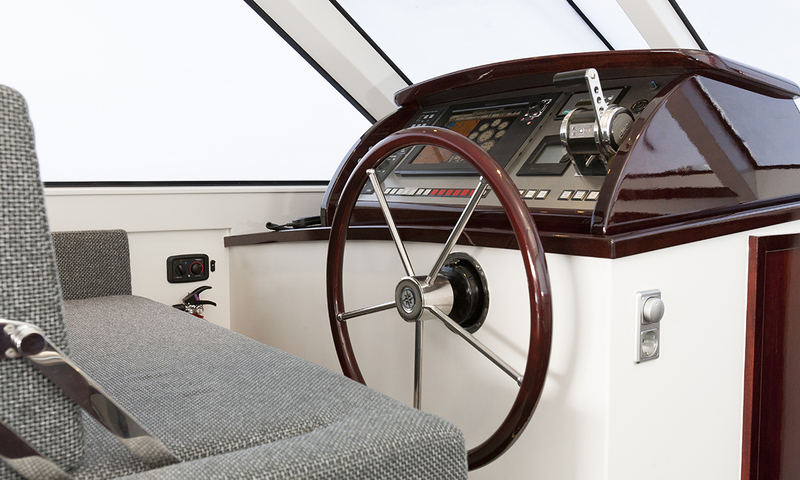 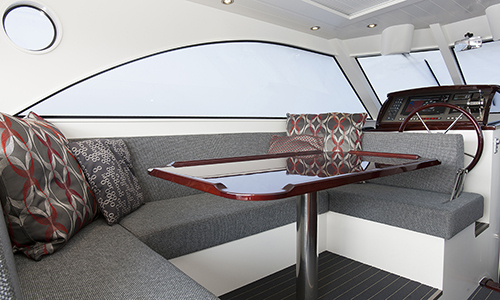 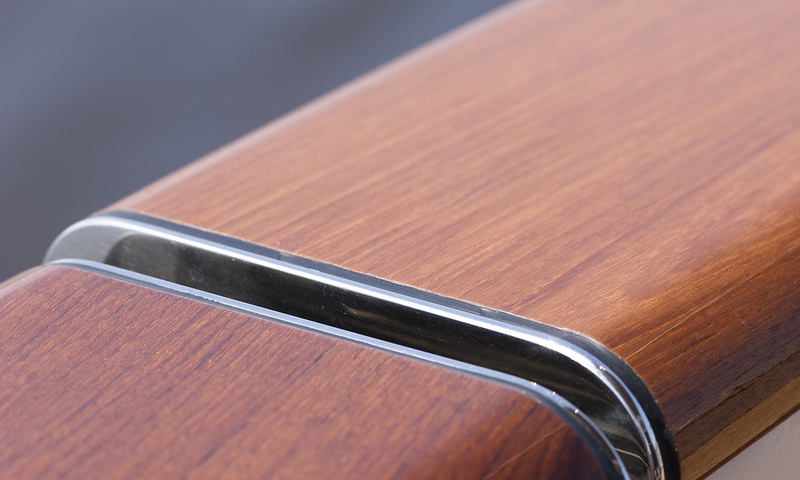 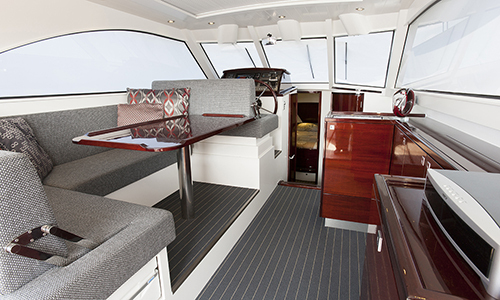 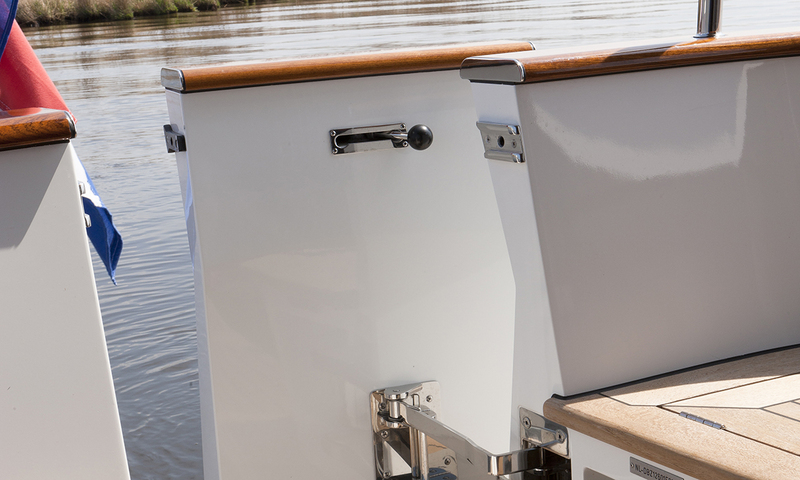 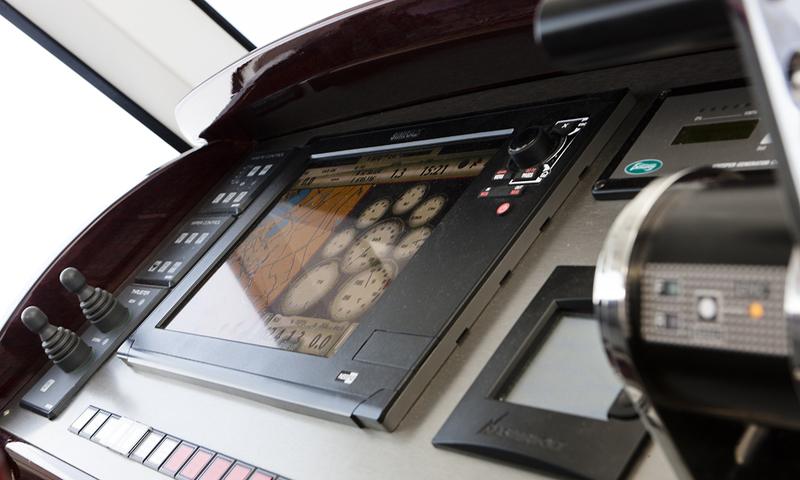 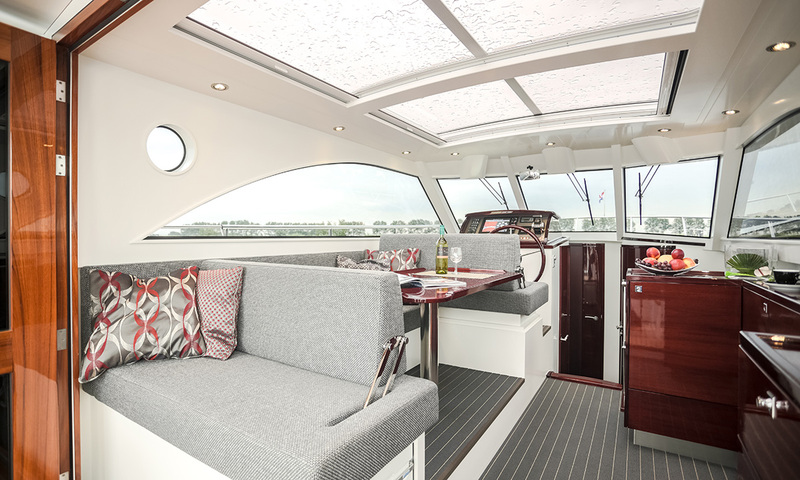 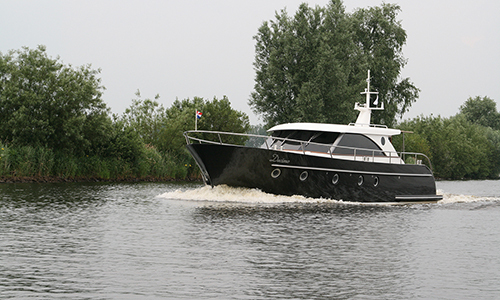 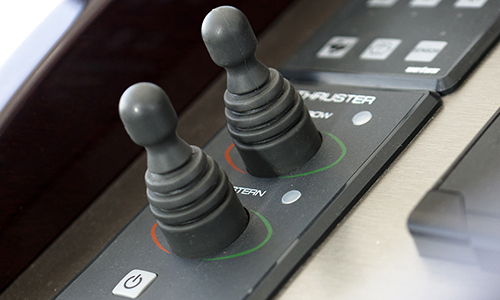 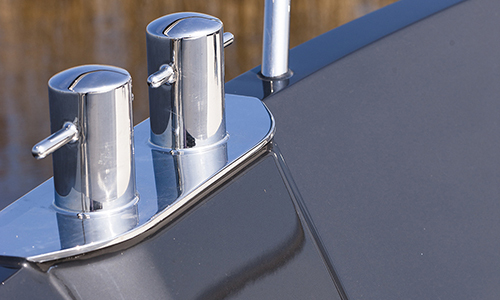 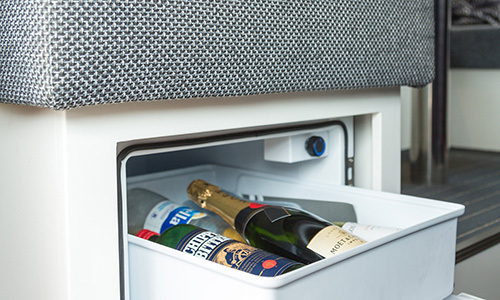 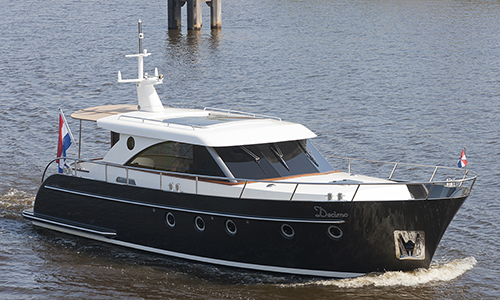 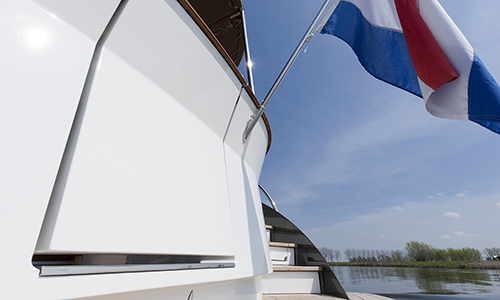 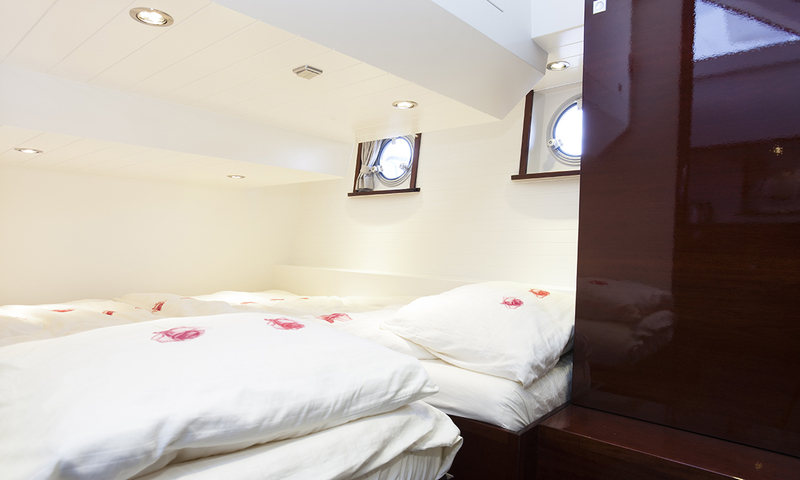 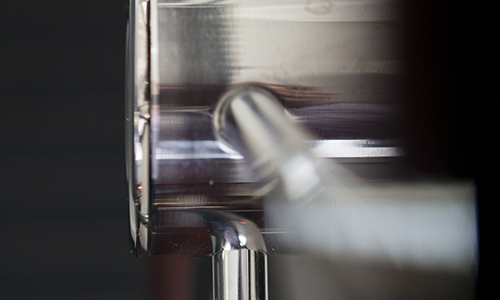 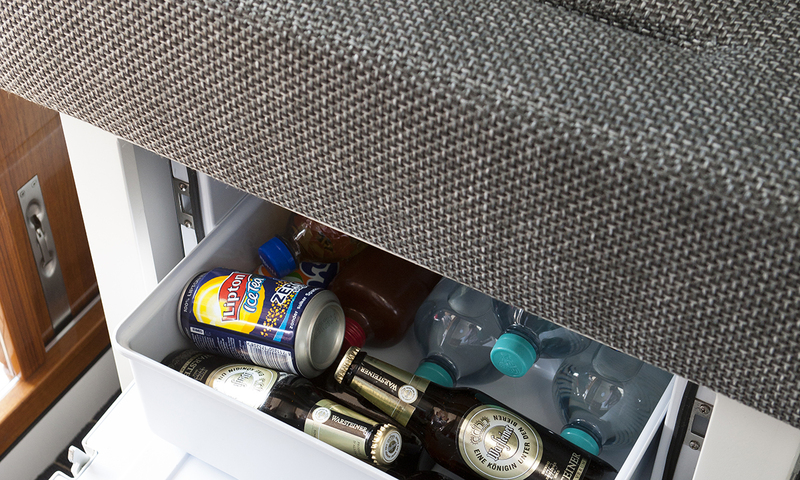 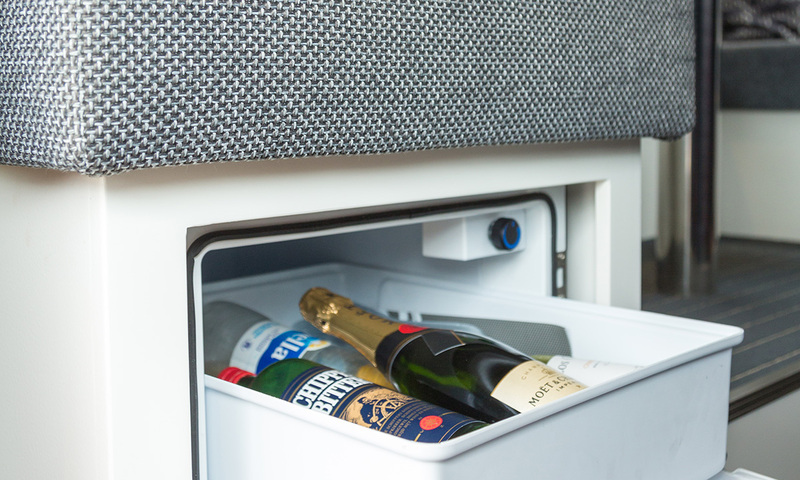 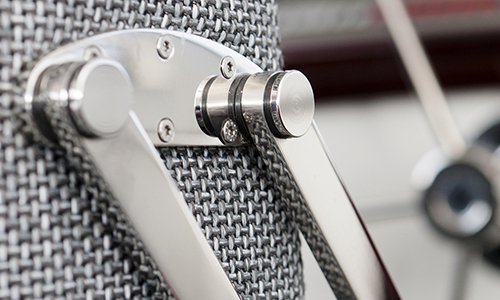 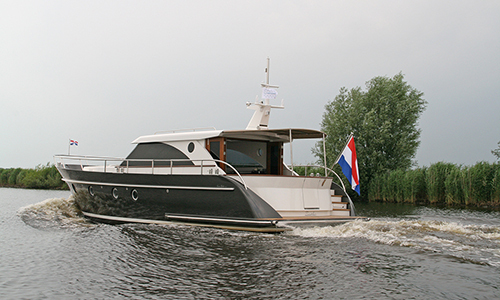 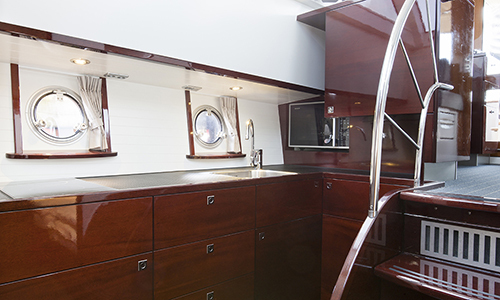 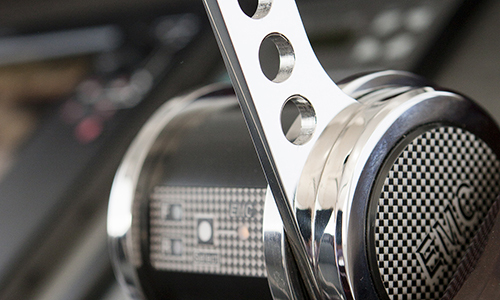 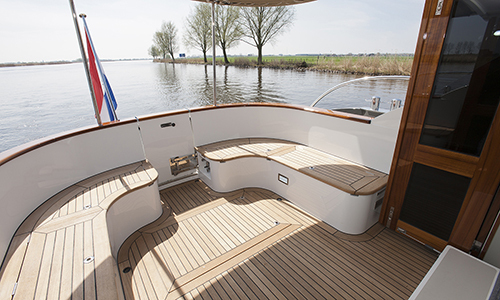 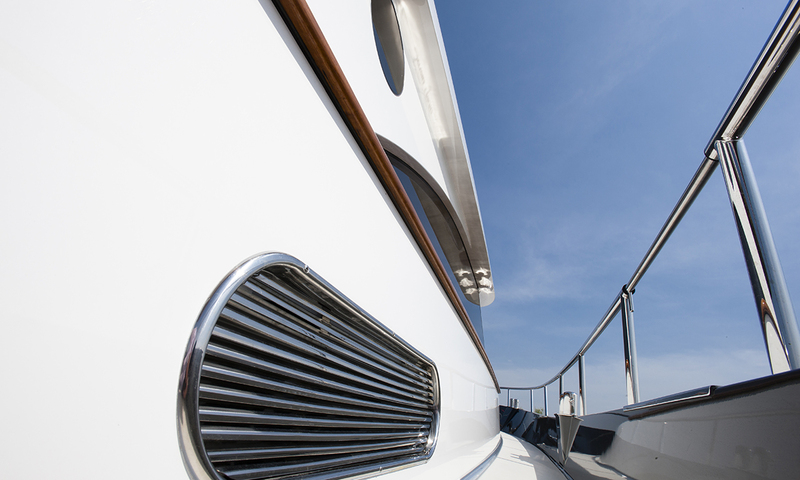 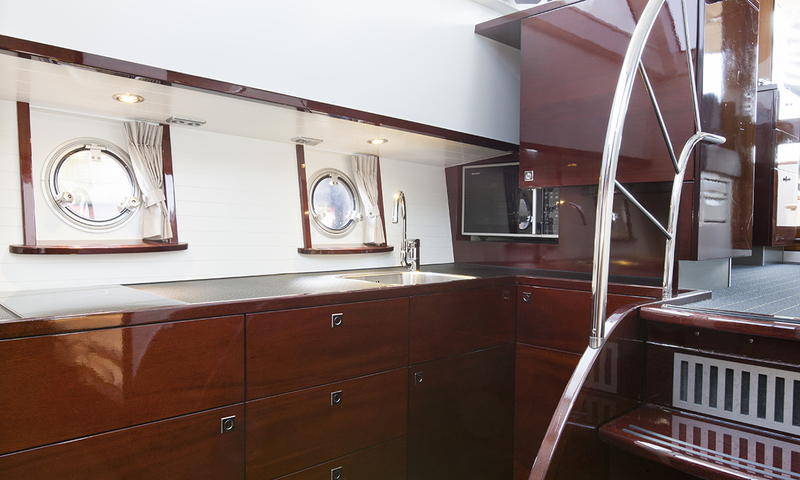 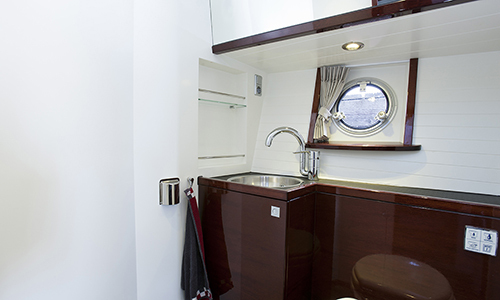 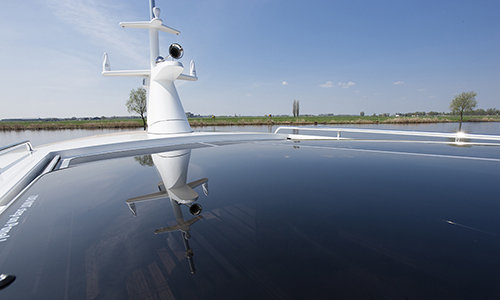 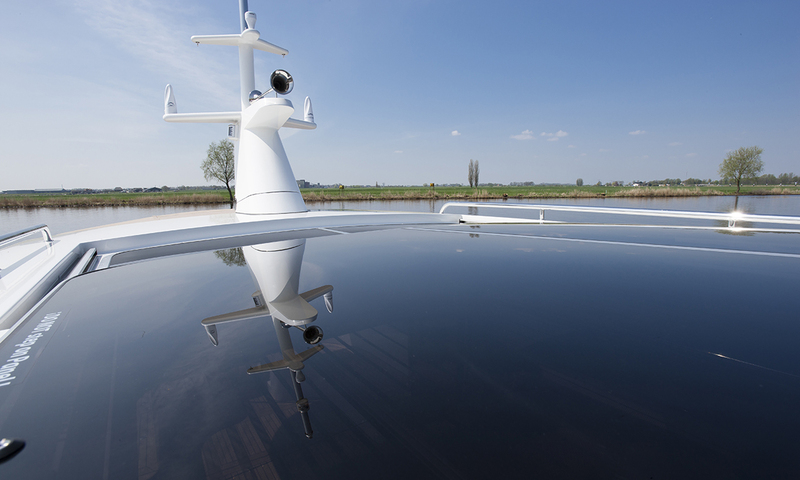 Step aboard the Brightly 1260 and be enchanted by the modern design and high degree of finishing. 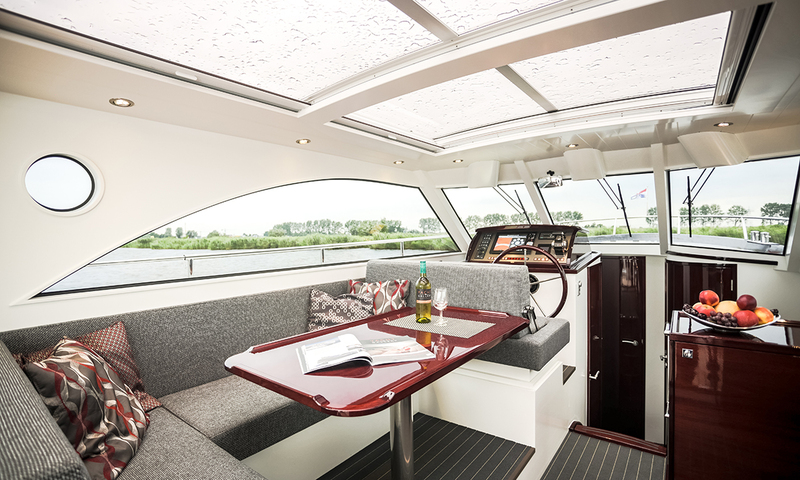 Large windows create gorgeous views and, combined with the large glass roof panels, bring the outside world in. 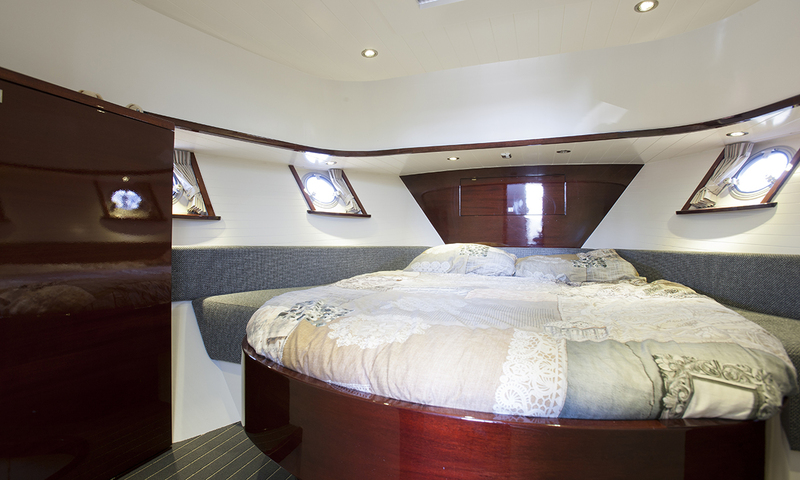 Length / Width / Draught 12,60 / 4,25 / 1,10 m..